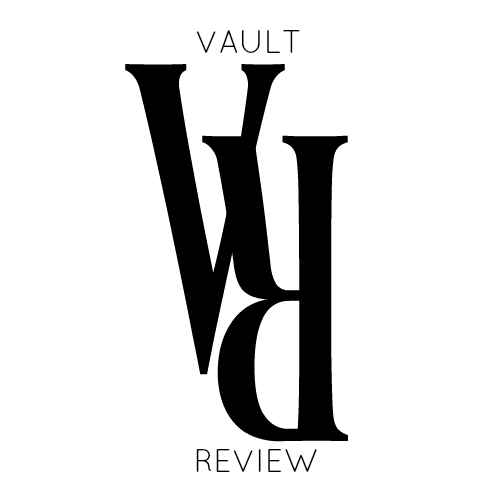 Vault Review is an independent, non-profit literary magazine that demands the very best from its writers and artists in both language and presentation. Its founder, Kimberly Wilde, contends a story is more beautifully sound and impacting when its creator withholds foul language and sexual content. She also believes withholding such elements provide a unique challenge for writer and artist alike. This does not mean happy endings and fairy tales for children have place here. Instead, Vault Review requires the opposite. Tragedies full of anger, sorrow and revenge in a world where adults are hard-pressed to contain their emotions, but instead disregard this rule reign supreme. This means all accepted works are honest and brave in their chosen topic when uncovering the darker side of life, or as we like to refer to it as “the other side of life’s coin”. Bring us your worst nightmares and heart-wrenching tales of what could’ve been. We want writing and art that reminds us how unforgiving life can be when selfish acts ignore the good and pure. Upon acceptance Vault Review takes one-time, electronic, non-exclusive rights to your work, as well as the right to archive it. We also obtain one-time audio rights for our podcast – pertains to writers only. Please note, we reserve the right to use your work as an enticement to readers when its corresponding issue is available for reading. Also, if there’s any reason your work needs light editing we’ll contact you before changes are finalized. 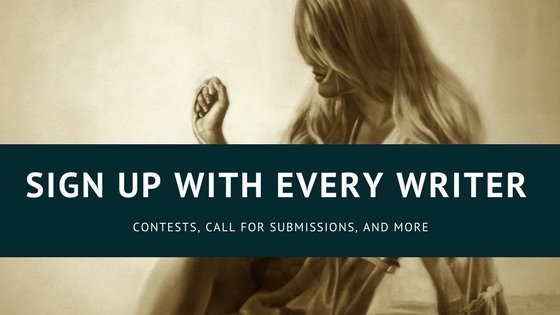 We want you to be happy with how your work is published! All submissions are to be sent to vaultreviewmagazine@gmail.com, and addressed to Kimberly Wilde. 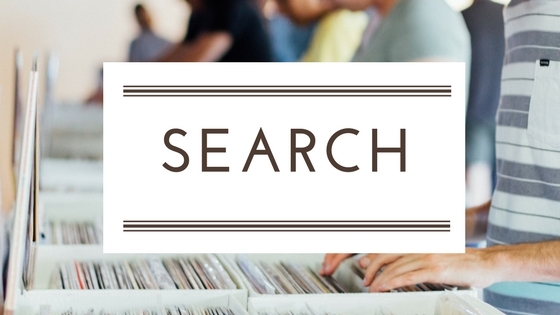 • Cover Letter with a brief bio, your given name, email address and link to your website/gallery if you have one (we’d love to point others your way). 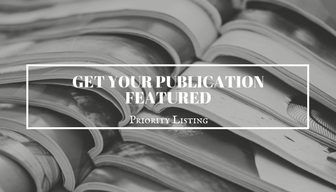 We publish and promote literary and genre fiction in the following categories from new, emerging and established writers within the North American region: flash fiction, screenplays and short stories. We also accept artwork and photography. 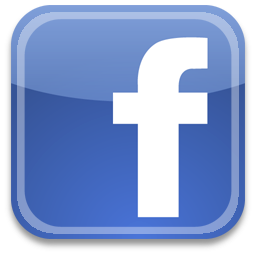 We gladly accept original work and previously published work. However, when submitting the latter please mention where the work was first published in your cover letter. All genres are accepted minus erotica, romance and LGBTQ+. For those who have a problem with this, find a different magazine to submit your work. Vault Review has a very specific vision, and its editor will not have her time wasted with complaints regarding this nature. Foul language and sexual content (a kiss doesn’t count) will also not be accepted. If these are found in a submitted work, the said work will be immediately declined. And lastly, every story must end in a tragedy. Happy endings have no place here. It’s highly encouraged to read our about page for further understanding, and to also visit the bookshelf (www.krwildeauthor.com/bookshelf) for examples of work accepted in Vault Review. Issues are published bi-annually in the summer and winter unless otherwise stated. Note: We understand our magazine isn’t for everyone, but we hope those who come across it will be mindful this is a “no non-sense, but encouraging” environment. We will always treat each writer and artist that submits work or contacts us with concerns/ questions with the utmost respect. Do you pay? No cash. Instead, an interview in Headlines – the site’s blog.